Who would have thought you could color, tint or glitter pinecones in so many ways? 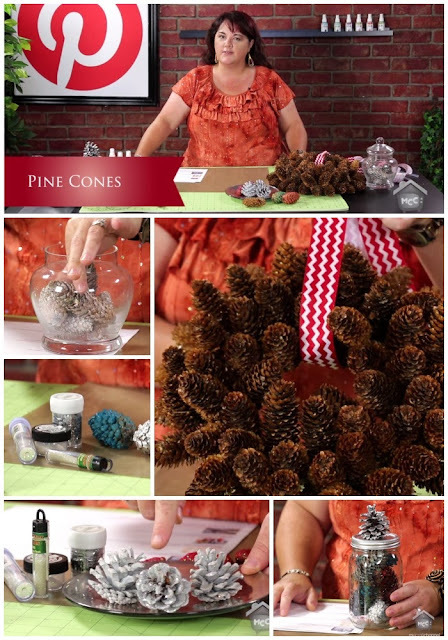 In today's Inspired by Pinterestepisode Crafting with Pinecones on My Craft Channel, I will show you the various ideas, talk about what worked and did not work for me and inspire you to start coloring and crafting with pinecones. 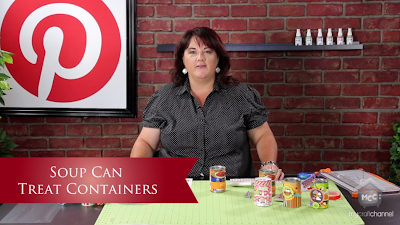 Join me as I talk about inspiring pins on using "rulers" and "yardsticks" in your craft and home decorating. 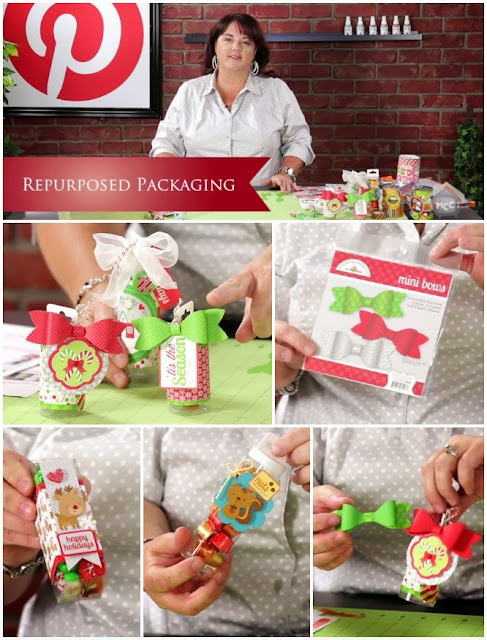 I demonstrate today on my Inspired by Pinterest episode how simple it is to create the "yardstick arrows" featured in my previous "Arrow" episode a couple of weeks ago. And bonus, learn how simple using a miter box and saw with some inexpensive yardsticks, combined with Heidi Swapp's Color Shine to tint your wood.